Three Romances, Op. 94 for Violin and Piano Version for Violin. 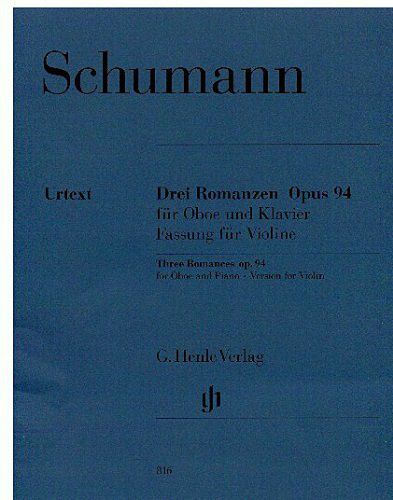 Composed by Robert Schumann.